NEW CONSTRUCTION! Designed by Current Architects and built by Grove Mountain Properties, this home features 5 bedrooms plus a caretaker unit. Focused on building homes to stand the test of time, Grove Mountain Properties (https://www.grovemtn.com/915-twilight-lane) homes include quality upgrades such as in-floor heat set in gypcrete, upgraded lighting packages and professionally designed interiors. 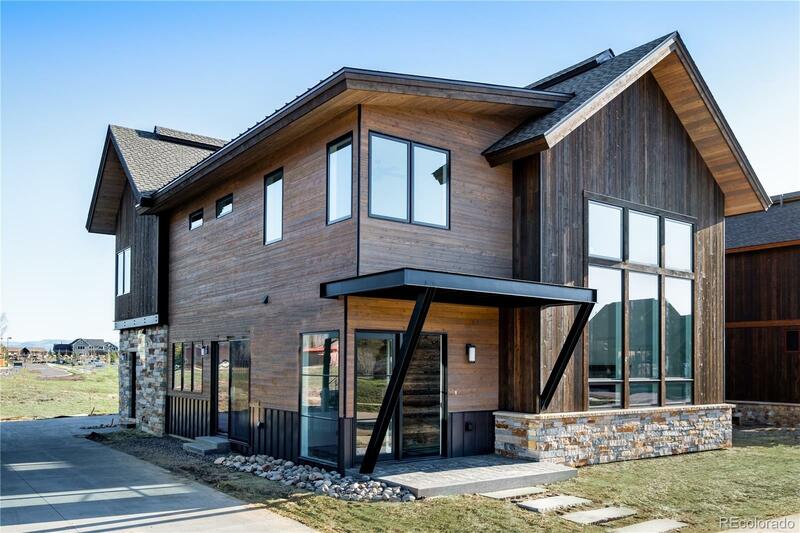 Plentiful windows frame the view of the Steamboat Ski Area while high end finishes and contemporary styling grace the open living area with vaulted ceilings. The floor plan allows for easy living with a main level master suite, plus an additional master suite on the second level. This custom-built home is centrally located in Barn Village, just one mile away from the Steamboat Ski Area and within walking distance of shopping, dining and entertainment. Barn Village conveniently boasts a community swimming pool, hot tub and fitness facility.